We have been designing, building and completing many large projects since 1993. Our professional staff enjoys meeting new people and listening to their remodel ideas. Getting a friendly remodel bid is as easy as an email. Structural designs & cabinetry layouts using computer cad designs. 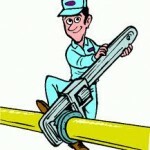 Electrical, plumbing & ductwork modifications. 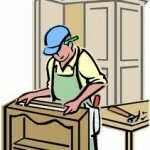 Installation of your choice of fine cabinetry & countertops for your personalized building project. Expanding kitchens into adjoining rooms or with bump-outs. Removing walls and adding skylights as part of the remodel will make any room seem much larger. Complete gut, minor face-lift or a home remodeling that uses a nearby spare bedroom for an expansive master suite. New fixtures & faucets including anti-scald shower valves. Remodeling with a whirlpool tub & water-saving toilets. Wood vanities with storage or beautiful pedestal sinks. Custom wall & floor tile included in all tile designs. We are always amazed at the difference when we custom design an otherwise ugly concrete basement into something that will really wow your friends and family. These spaces often look and feel better than the rest of the house. With a ‘means of egress’, we can remodel to add basement bedrooms. A place to relax both in and out of the shade. Maintenance free deck & railing options. 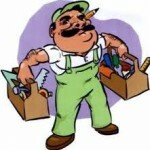 For more remodel information or to schedule a home remodeling appointment . . . go to either our About Us page and our Call Building Dreams contact page and tell us about your remodeling home project. We too, have many payment options and a great system to keep your home remodeling project on schedule. After all framing & rough mechanical work is completed the municipality is called out to inspect the work for building code compliance and house blueprints. 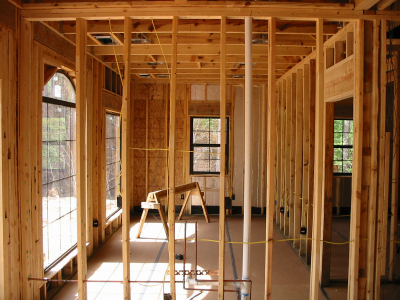 Afterwords, the insulation & drywall can move forward (with their inspections as well). Once drywall is hung, we've reached the halfway point. The finished tile & flooring is ready to be ordered!